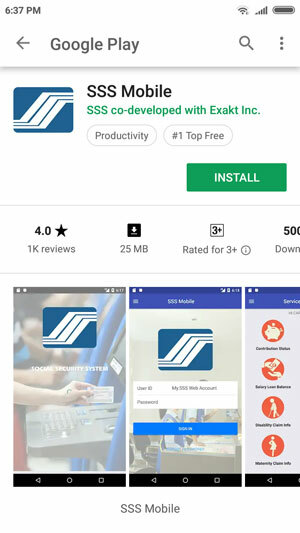 The Social Security System (SSS) has launched a mobile app that allows its members to access their membership information using their smartphones and tablets. The SSS mobile app is available on both Android and iOS. 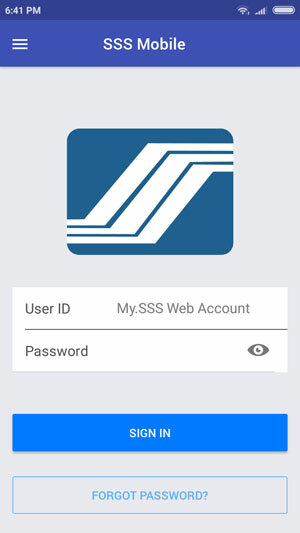 SSS President and CEO Emmanuel F. Dooc said that the SSS mobile app gives members the ability to view their personal data and other membership information without having to visit an SSS branch. “Members need not worry on any possible data breach since the SSS mobile app has its own security features and requires the entry of user ID and password,” Dooc added. 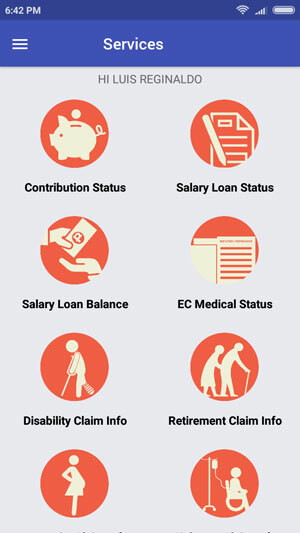 Documentary requirements for SSS membership, personal data amendment, and UMID Card enrollment. To start using the SSS mobile app, download and install it from Google Play (for Android devices) or App Store (for Apple/iOS devices). Log in using your existing My.SSS account User ID and password. If you’re not yet a member of My.SSS, you can create an account by tapping Register on the app’s sidebar. Once logged in, you can choose what type of information that you want to access. 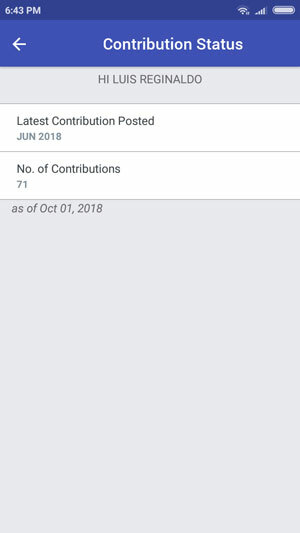 Tapping Contribution Status shows minimal information such as the date of the latest contribution and the number of contributions made. 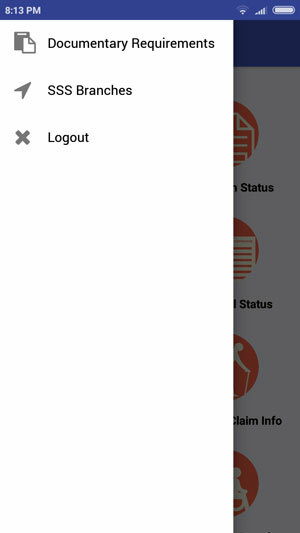 Tapping the sidebar menu shows three options: Documentary Requirements, SSS Branches, and Register or Logout. You can search for SSS branches by entering the ZIP code or the city. At the moment, the SSS mobile app is pretty basic and bare-bones. There’s not much you can do with it. So if you want to change your personal details, view your past contributions, request records and perform other transactions, you’re better off using the My.SSS website on your web browser. 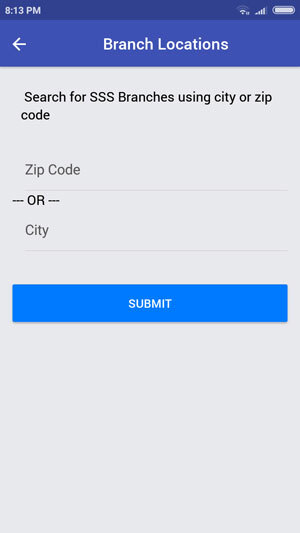 If you try to register for a new account using the SSS mobile app, it will only open your phone’s default or native browser and redirect you to the SSS website. Furthermore, closing the app will log you out of your account. This is quite annoying because you will have to log in everytime you’ll launch the application. The SSS mobile app is still fairly new so it’s understandable why it lacks features. For the meantime, you can use the My.SSS website instead to perform the bulk of your SSS transactions.